Grammy award winning singer-songwriter Dwight Yoakam will perform at Topeka Performing Arts Center on Sunday, March 31 at 7:30pm. 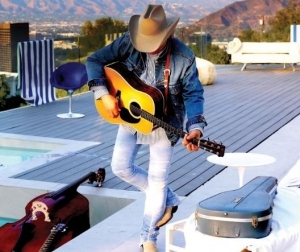 In addition to Grammy Awards, Dwight Yoakam has also won Country Music Association, Academy of Country Music, and American Music Awards and has appeared in 22 movies and numerous TV shows. You can order tickets to see Dwight Yoakam at TPAC on March 31 by clicking here. Listen this week to win a pair of tickets to see Dwight from 1029 NASH Icon!